Enterpreneur, Thinker, Agilist, Technology enthusiast, Computer programmer, I.T. security expert and FOSS supporter. While preventing users IP address to be disclosed is a key aspect for protecting their privacy, a lot of other things need to be taken into consideration. Tor browser is preconfigured to prevent a lot of possible attacks on user privacy, not only the communications layer provided by tor itself. One common problem that tor browser tries to address is user fingerprinting. If a website is able to generate a unique fingerprint that identifies each user that enters the page, then it is possible to track the activity of this user in time, for example, correlate visits of the user during an entire year, knowing that its the same user. Or even worse, it could be possible to identify the user if the fingerprint is the same in tor browser and in the normal browser used to browse internet. It is very important for the tor browser to prevent any attempt on fingerprinting the user. In the past, a lot of fingerprinting methods has been used and proposed and tor browser has been updated with countermeasures. Examples of that are reading text sizes out of a canvas element, screen dimensions, local time, operating system information, etc. One famous example of browser fingerprinting was Canvas fingerprinting. As of today, almost everything that can be used to identify the user has been disabled in tor browser. During the last weeks I have been able to fingerprint tor browser users in controlled environments and I think it could be interesting to share all the findings for further discussion and to improve tor browser. The first one I implemented was simply increment a variable by 1 each millisecond using setInterval. Even if the precision is not at milisecond level, is extremly better than the 100ms accuracy provided by Date.getTime. Another way you can use to measure time is to create an animation in CSS3, configured at 1ms interval and listen to the animationiteration event. 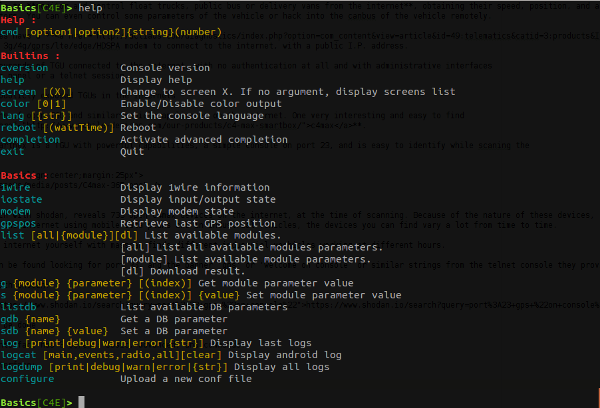 However, the better accuracy I could achieve was using setInterval incrementing inside a webworker. The mouse wheel event in Tor Browser (and most browsers) leaks information of the underlying hardware used to scroll the webpage. 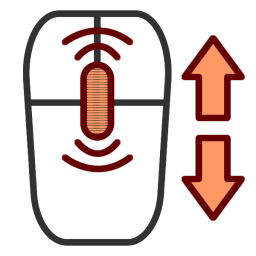 The event provides information about the delta scrolled, however if you are using a normal computer mouse with a mouse wheel, the delta is always three, but if you are using a trackpad, the deltas are variable and related to your trackpad and your usage patterns. Another leak in the mouse wheel, is the scroll speed that is linked to the configuration of the operating system and the hardware capabilities itself. This demo creates three graphs, one with the scrolling speed, another with the scrolling delta, and another one with the number of times the user scrolled in the red box. It could be interesting also to measure average mouse speed while the user is in the page moving the mouse. With the improved accuracy on time provided by the setInterval inside the WebWorker, it is easy to create a CPU intensive script (or even memory intensive) and measure how long it takes for the user browser to execute it. I have done some tests with different computers, getting completely different results, all of them using the same tor browser version. 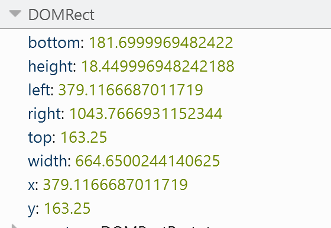 getClientRects allows to get the exact pixel position and size of the box of a given DOM element. Depending on the resolution, font configuration and lots of other factors, the results of getClientRects are different, allowing for a very quick and easy fingerprinting vector, even better than the canvas fingerprinting that is fixed. As you can see, there is a lof of difference in the results of getClientRects between two computers using the same tor browser on the same page and on the same DOM Element. 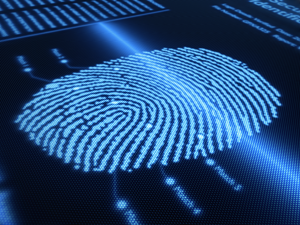 It is evident that the getClientRects are completly different, providing an interesting fingerprinting vector. The scrolling speed (milis) is also different. The scrolling deltas are very different, because of hardware differences. The mouse of computer 1 is faster, as you can see in ‘biggest mouse step’. The CPU benchmark provides different results, computer 1 being faster than computer 2. Tor is a service run by a network of volunteers to allow people to use internet anonymously. Normally tor is used to browse the web without being tracked or identified. One less known feature of the tor service is the ability to provide what is known in tor as hidden services. Hidden services are basically servers that provide services through the tor network. When you think about tor the first thing you think of is anonymous web browsing. However, for hacktivists and dissidents it is very useful not only to be able to browse the web without being identified, but also providing web pages for people in a way that such webpages can not be tracked or shutdown easily. In the tor network there are thousands of ‘hidden services’ accessible only for people using the tor network, providing access to forbidden information about very different topics. Those sites have a hidden DNS address with the .onion tld, for example example.onion. Sites ending in .onion can not be easily tracked or shutdown, and the owner can not be easily identified. One of the most complex things about setting up a hidden service, is configuring the web server in a way that doesn’t leak information about the real IP address of the server, or the country location etc. The more complex the site, the more difficult it becomes to setup a real hidden service that doesn’t leak service information in any way. During the last years, the F.B.I. has been able to identify and shutdown certain hidden services, using social engineering, information leaks and browser vulnerabilities. The most famous example is The Silk Road, a well known black market hidden inside tor, used for selling drugs and similar stuff. Of course, the administrators behind hidden services try its best to not leak any information about the physical location of the server providing the service, or any other information that could lead to the identification of the owner of the hidden service. The HTTP protocol allows the client to inform the server about its compression capabilities. If the client and server share support for a specific compression format, the server can decide to compress the http response in order to save bandwidth and time. All major web servers and browsers support compression. The most common formats used for HTTP compression are gzip and deflate. Gzip is a compression format that allows relative fast data compression with decent compression ratios. As a compression format, gzip specifies a data header to be included in the resulting compressed data, this header includes information about the compressed data, the operating system that compressed the data, and most importantly: the date when the data was compressed, in theory in universal time (UTC). 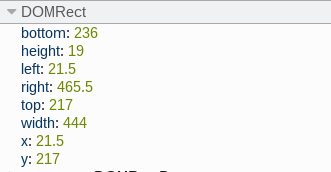 So, if this header is present in any gzip compressed data, we can make a gzip compressed request to any webserver, wait for the gzip compressed response, check if the bytes starts with 0x1f 0x8b, and check for the compression date to know the exact date configured at the server that serves the page. With normal webservers, this is only useful in a very limited scenarios, because the geopraphical position of the server is not hidden in any way, and can be known easily knowing the server IP address, that is not hidden at all. 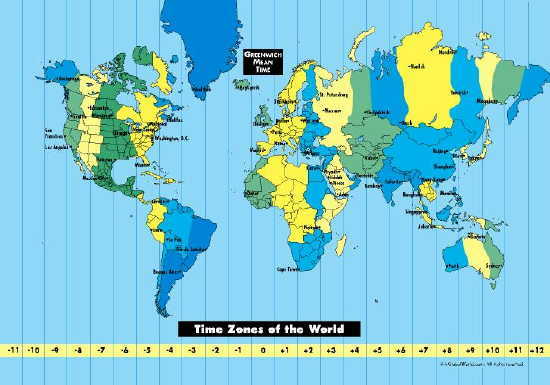 However, in a Hidden Service, the information about the server timezone can be very useful to identify the possible countries where the server is running. The GZIP specification clearly states that universal time should be used instead of local time for the MTIME header field. However, I have found lots of sites sending local times instead of universal times. It seems that maybe the flaw is in Microsoft Windows, but further investigation is needed to clarify which implementations are not following the specification and are leaking the local time. This, of course, its NOT a TOR fault and its not a bug in the tor protocol and IS NOT a problem with the GZIP spec, but with certain implementations. Its just a obscure feature of the gzip format that has ben wrongly implemented by some vendors, and made available in the HTTP Protocol by default in most web servers. The good news is that lots of webservers are preconfigured to fill the date field of the gzip header with ‘0’s, maybe because of performance issues, who knows. After some research, I found that around 10% of the webservers leak the remote date when compressing HTTP Responses with gzip, and only some of the servers that includes the remote date in the headers fails to use UTC instead of local time. I have developed a little php script that uses curl (command line) to get the remote server date if available in the gzip compressed HTTP Response. It will only work in web server that allows for compression of HTTP Responses, and fills the ‘date’ field of the gzip header with the correct date instead of zeroes. I have tested it with some servers, an example of servers where a date is sent in the gzip header are instagram.com, reddit.com and bing.com. In this example reddit.com and instagram.com are sending universal times, as the specification states. 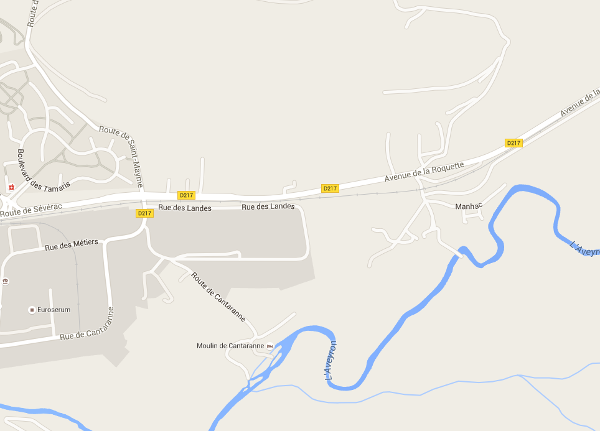 bing.com is sending local times. Of course, because of privacy concerns, I’m not going to provide information on which hidden services are leaking the remote date. In this example all three servers are including times in the gzip headers, but reddit.com and instagram.com are providing universal times, while bing.com is providing local times. the TOR protocol itself uses gzip for some of its communications, however this issue was already known and taken into account when developing tor, as stated by Tim Wilson-Brown in the tor-onions mailing list. 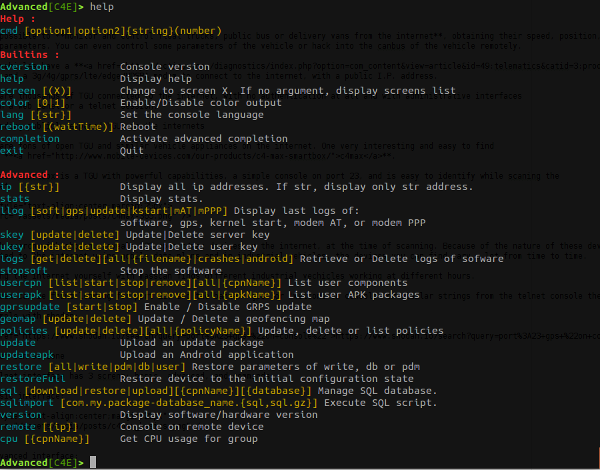 gzip stream is being written, strm->adler is a crc32 instead of an adler32." From the moment I found this potential issue I was affraid that this could be affecting the privacy of tor users even in remote ways. It has been a bit complicated to understand why this was happening and why while the gzip specification clearly states that the time should be universal, some servers where sending local times instead. Even with the confusion of early sharing this findings I believe that has been more constructive to openly discuss this potential issue than to keep it secret while I try to understand better the impact. I believe that the most reponsible thing was to contact the onion tor mailing list, like I did, and to diffuse this article to raise concerns and get help understanding if this could be an issue. Thanks to HDM, brlewis and Henryk Plotz for joining the discussion and providing aditional information regarding the issue and helping clarify the potential impact it could have.